Kronendal Retirement Village Western Cape offers exclusive free-standing cottages set in plush surrounds as well as apartments. 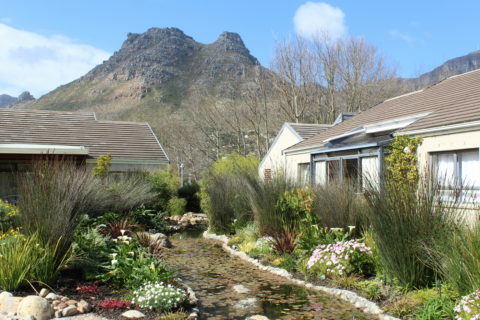 It's set in the seaside community of Hout Bay and boasts some the most exquisite views of the bay and Chapmans Peak. Residents enjoy the excellent restaurants and shops in the area, as well as the fishing harbour and popular markets. Social activities and entertainment choices are abundant. CPOA owns 52 independent living Life Rights apartments with care levels on the estate, as well as an onsite 10-room CPOA Care Centre for residents who require full-time care. This is not a pet-friendly residence. Individuals from the age of 55 are welcome to apply. Call today to book your appointment to come see Kronendal Retirement Village Western Cape. string(41) "Kronendal Retirement Village Western Cape"
string(1462) "Indulge in the splendour of South Africa’s most breath-taking landscape at the Kronendal Retirement Village Western Cape. 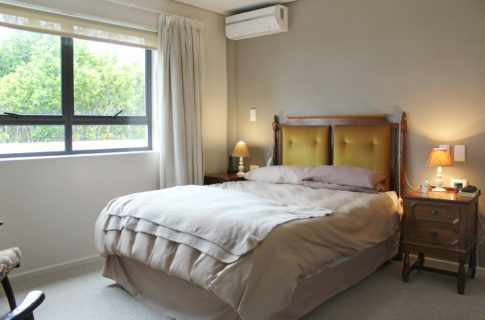 Kronendal Retirement Village Western Cape offers exclusive free-standing cottages set in plush surrounds as well as apartments. It's set in the seaside community of Hout Bay and boasts some the most exquisite views of the bay and Chapmans Peak. Residents enjoy the excellent restaurants and shops in the area, as well as the fishing harbour and popular markets. Social activities and entertainment choices are abundant. There are 52 independent living Life Rights apartments with care levels, as well as an onsite 10-room CPOA Care Centre for residents who require full-time care. This is not a pet-friendly residence. This is what you can expect at the Kronendal Retirement Village Western Cape: 24-hour security 15 lunches included (additional meals are available at own cost) 10 room CPOA Care Centre on-site Clinic services are available at CPOA Care Centre Emergency assistance Various care packages are available Therapeutic activities on offer at an additional cost Domestic services are provided at an additional cost Laundry services at additional cost Coffee shop Braai facilities CPOA bus trips and organised excursions Weekly trips to Constantia Village at an additional cost Individuals from the age of 55 are welcome to apply. 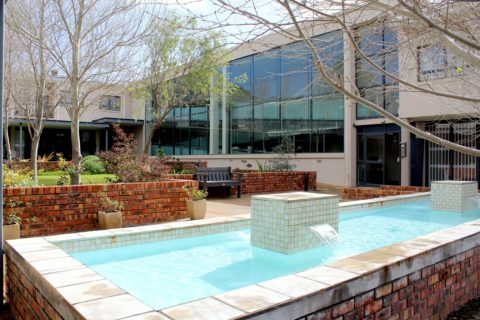 Call today to book your appointment to come see Kronendal Retirement Village Western Cape." 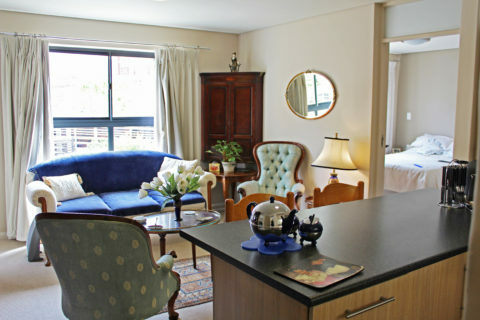 string(53) "Weekly trips to Constantia Village at additional cost"
string(25) "Dining Room & Coffee Shop"
string(1397) "Kronendal Retirement Village Western Cape offers exclusive free-standing cottages set in plush surrounds as well as apartments. 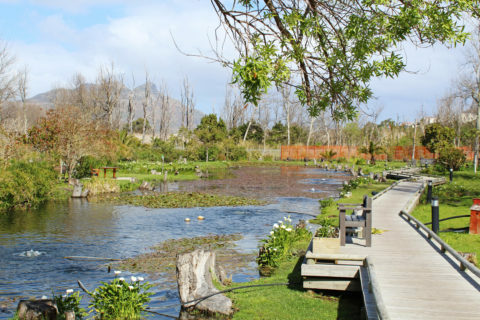 It's set in the seaside community of Hout Bay and boasts some the most exquisite views of the bay and Chapmans Peak. Residents enjoy the excellent restaurants and shops in the area, as well as the fishing harbour and popular markets. Social activities and entertainment choices are abundant. CPOA owns 52 independent living Life Rights apartments with care levels on the estate, as well as an onsite 10-room CPOA Care Centre for residents who require full-time care. This is not a pet-friendly residence. This is what you can expect at the Kronendal Retirement Village Western Cape:  24-hour security 15 lunches included (additional meals are available at own cost) 10 room CPOA Care Centre on-site Clinic services are available at CPOA Care Centre Emergency assistance Various care packages are available Therapeutic activities on offer at an additional cost Domestic services are provided at an additional cost Laundry services at additional cost Coffee shop Braai facilities CPOA bus trips and organised excursions Weekly trips to Constantia Village at an additional cost   Individuals from the age of 55 are welcome to apply. 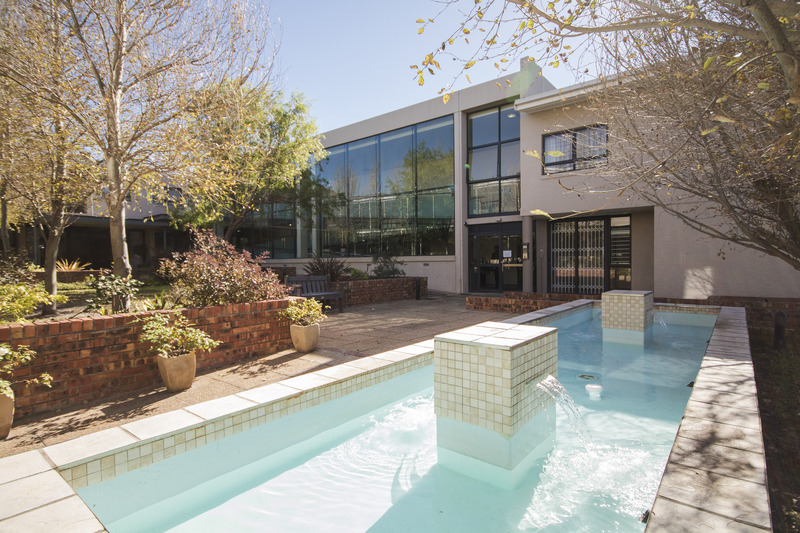 Call today to book your appointment to come see Kronendal Retirement Village Western Cape." 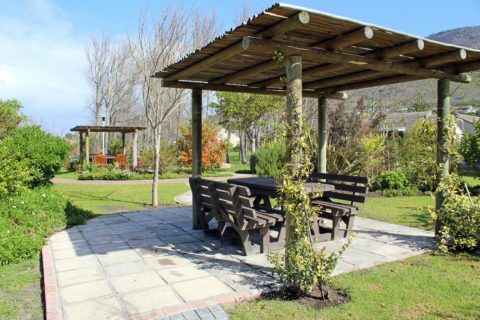 string(31) "retirement village western cape"
string(123) "Indulge in the splendour of South Africa’s most breath-taking landscape at the Kronendal Retirement Village Western Cape."